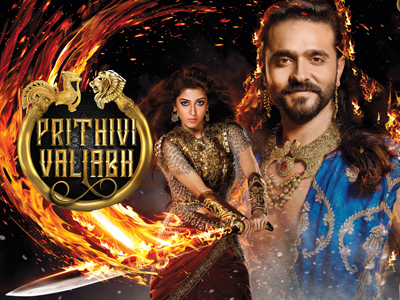 Prithvi Vallabh is one such tale of two star crossed lovers from two powerful states constantly at war. A battle brings two warring souls face to face. The animosity leads to humiliation, deception, rejection and dejection that gradually transcends into a heart rending passionate, enigmatic love story…..A Love Story perhaps never meant to be….